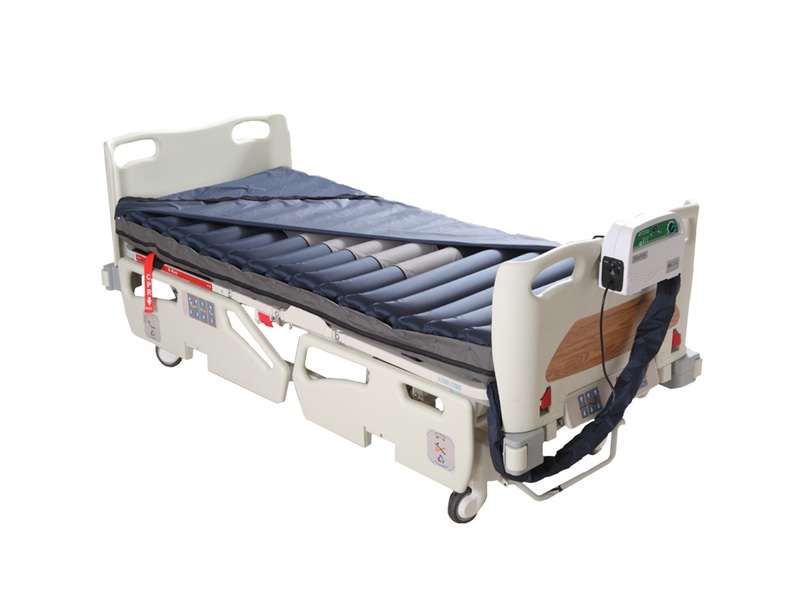 The Elite-160 is a simple easy-to-use 7.0L mechanical pump dynamic mattress overlay system. The mechanical pump has static and alternate modes as well as a visual low pressure indicator to insure patient’s safety. The Elite-120 is an advanced multi-functional microcontroller programmed 7.0L semi-digital pump dynamic mattress overlay system. The semi-digital pump has 20 minutes static mode and alternate mode with selectable cycle time. To insure patient’s safety, the pump has audiovisual low pressure, power failure, and service alarms. 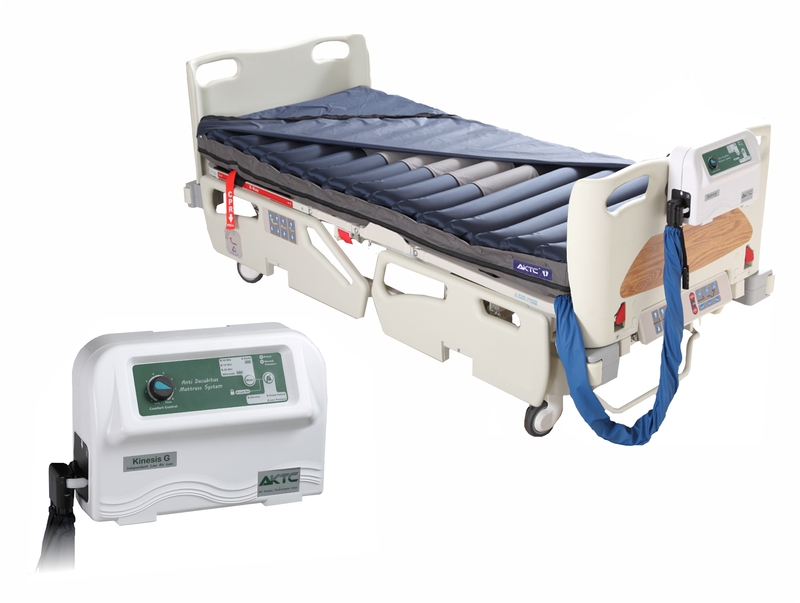 The Elite-140 is an advanced multi-functional microcontroller programmed 9.0L linear compressor semi-digital pump dynamic mattress overlay system. The semi-digital pump has 20 minutes static mode and alternate mode with selectable cycle time. To insure patient’s safety, the pump has audiovisual low pressure, power failure, and service alarms. 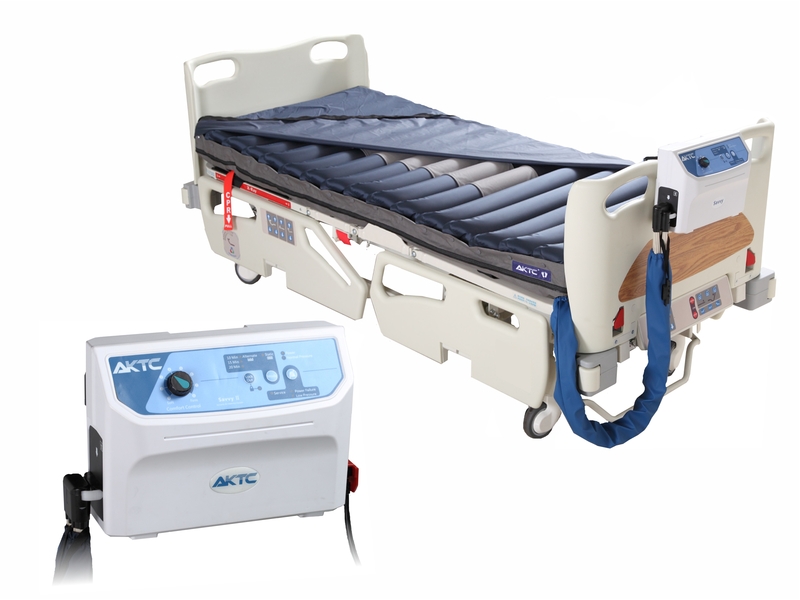 The Elite-200 is an advanced multi-functional microcontroller programmed 9.0L linear compressor semi-digital pump with a detachable power cord dynamic mattress overlay system. The semi-digital pump has 20 minutes static mode and alternate mode with selectable cycle time. 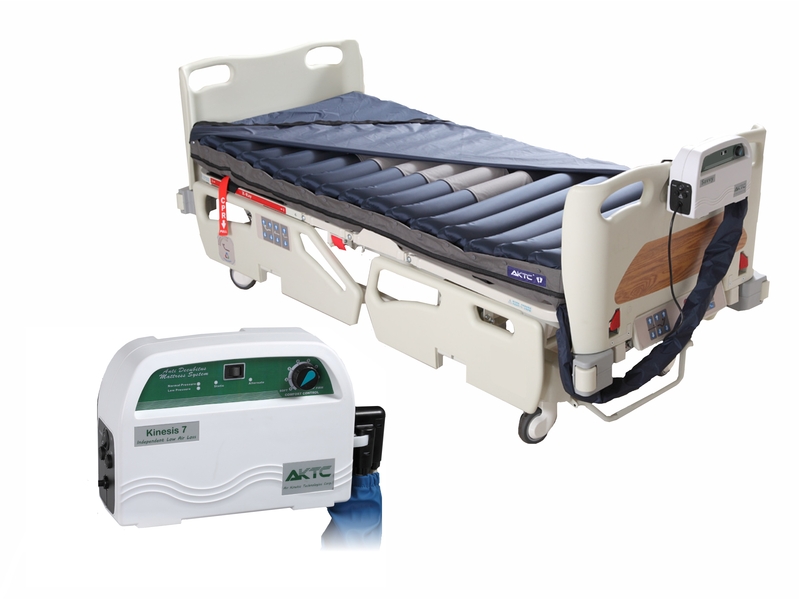 To insure patient’s safety, the pump has audiovisual low pressure, power failure, and service alarms.